Functional aid for easy lean measurement. 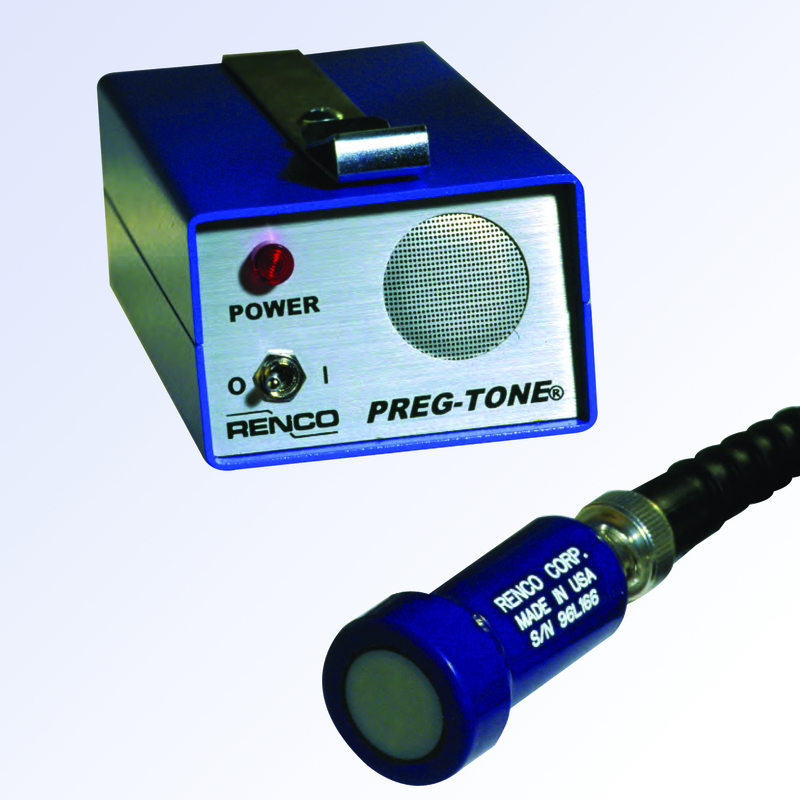 Detects pregnancy in many small and medium size mammals by means of A-mode Ultrasonic echoes. Animal selection: Standaard calibrated for swine. User can easily set the instrument for the type of animal to be tested.